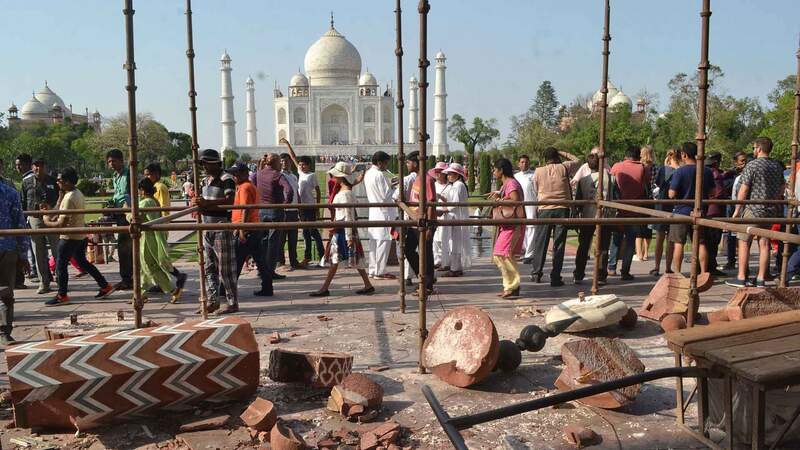 Why is the Taj Crumbling? The Taj Mahal is India’s most famous building, attracting millions of tourists. But a combination of neglect and pollution is threatening its existence. 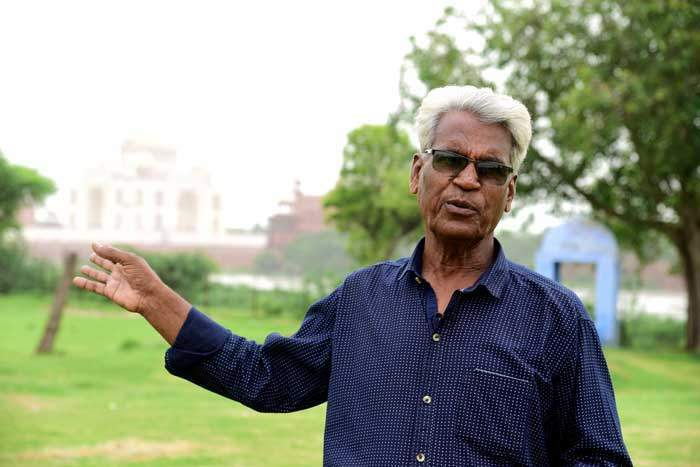 Shamshuddin Khan has been showing visitors around the Taj Mahal for more than 30 years. During that time he has been a tour guide to more than 50 world leaders – recent guests have included the Sri Lankan president and the Israeli prime minister. The Taj Mahal was built in the city of Agra in the 17th Century by the Emperor Shah Jahan. It was a mausoleum for his favourite queen, Mumtaz Mahal, who died giving birth to their 14th child. The emperor used marble from Rajasthan which was said to have a unique feature – it looks pink in the morning, white in the afternoon, and milky in the evening. 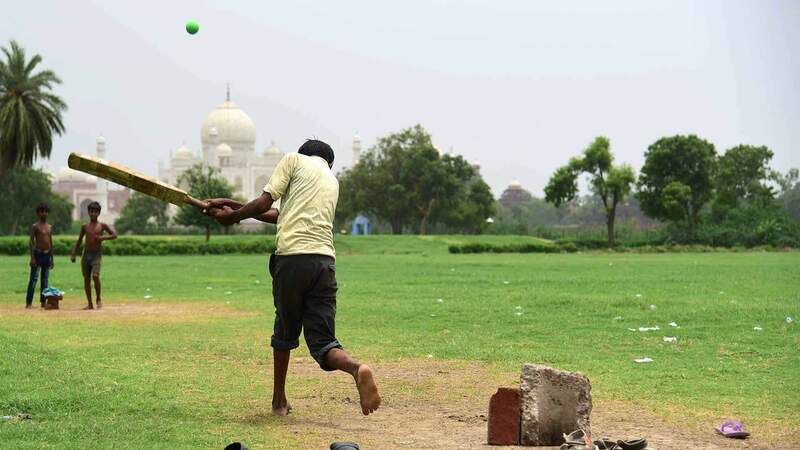 While few are willing to countenance the demolition of the Taj Mahal, the mere mention of the idea by the Supreme Court indicates that there is now a real question mark over its future. The petition which MC Mehta delivered to the Supreme Court this year was not his first. A lawyer by profession, he has been attempting to make the Indian authorities take action to preserve the Taj Mahal since the mid-1980s. 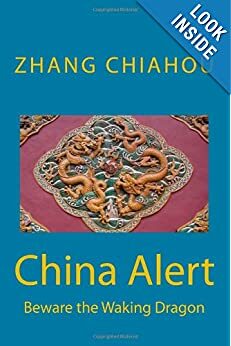 At that time, airborne pollution had already been a problem in the area for many years. In 1978, an expert committee conducting studies on air quality in and around Agra found substantial levels of sulphur dioxide (SO₂) and particulate matter in the atmosphere. 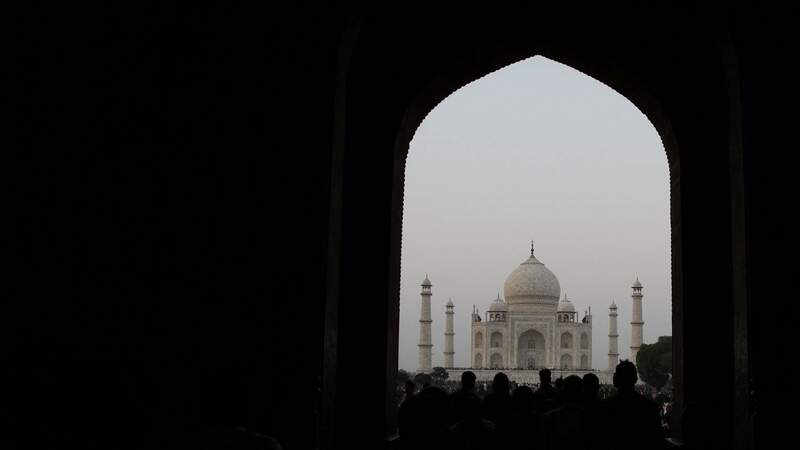 According to Supreme Court documents, “the four-hourly average values of SO₂ at Taj Mahal were observed to be higher than 300 µg/m³ (micrograms per cubic metre)”. Leaving aside the ruinous effect on public health, the effect of this pollution on the Taj Mahal was becoming increasingly clear. Sulphur dioxide, along with other pollutants, were combining with moisture in the atmosphere to cause acid rain. 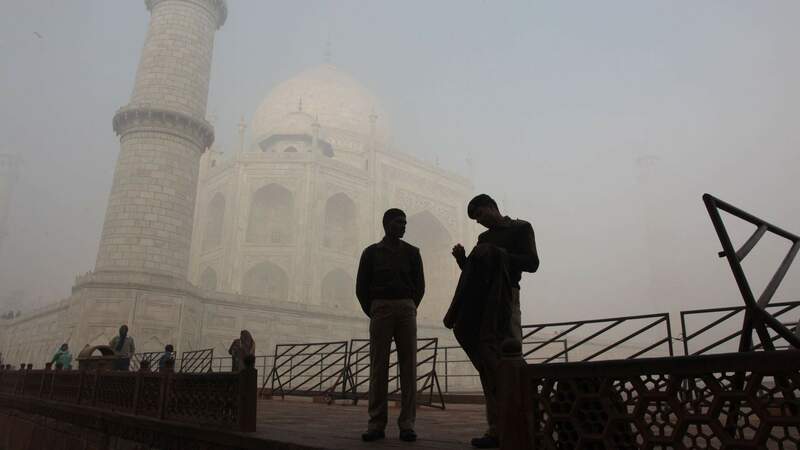 A report by Unesco for the Indian government found that the monument was turning yellow because of “suspended particulate matter and dust impinging on the surface”. In 1984, Mehta brought a petition to the Supreme Court, arguing that foundries, chemical industries and refineries were the main cause behind the discoloration of the Taj Mahal. A ban was imposed on on diesel vehicles and machinery in the city, and orders were passed to remove all tanneries from the area. It was made illegal to take buffalo to the Yamuna, the river on whose banks the Taj Mahal stands, and illegal to wash laundry there. Smoke, dust and toxic effluents from industries in and around Agra continue to be dumped into the river Yamuna, and pollution has continued rising at an alarming rate. While tanneries were relocated, other activities – such as the use of diesel vehicles and generators – continued unabated. Moreover, cattle continued to bathe in the Yamuna, and clothes continued to be laundered there. 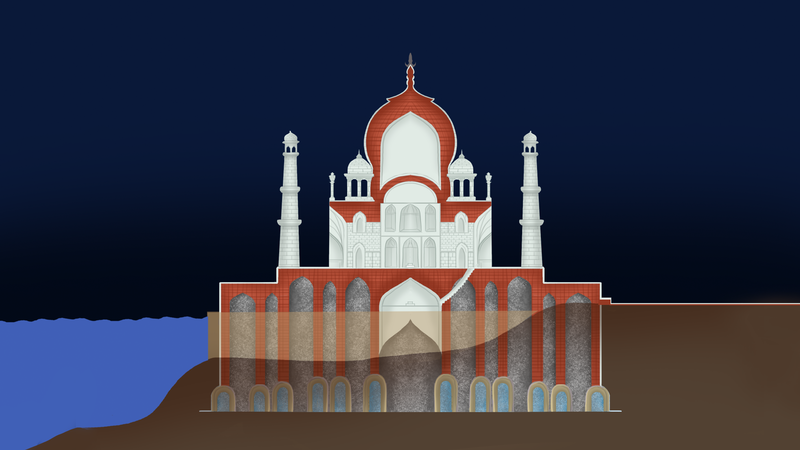 The threat to the Taj Mahal does not just come from the air – it is also waterborne. Here, too, the situation seems to be worsening. The stretch of the Yamuna river which passes through Agra is one of the most polluted waterways in the world. 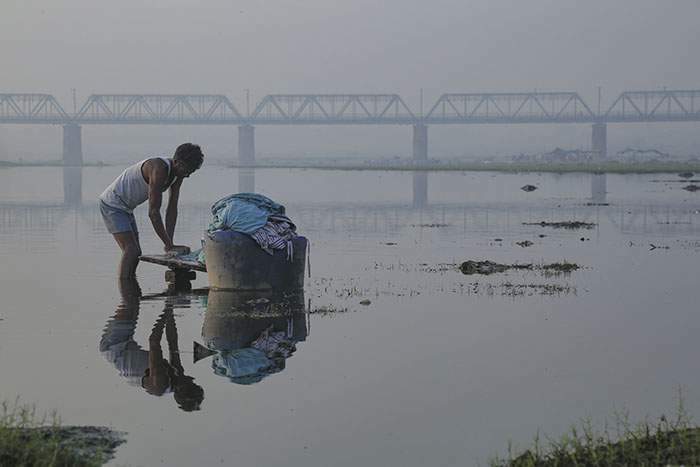 “The industries along the river right from Delhi to Agra have been draining their chemical and other waste directly into the river,” says local environmentalist Brij Khandelwal. 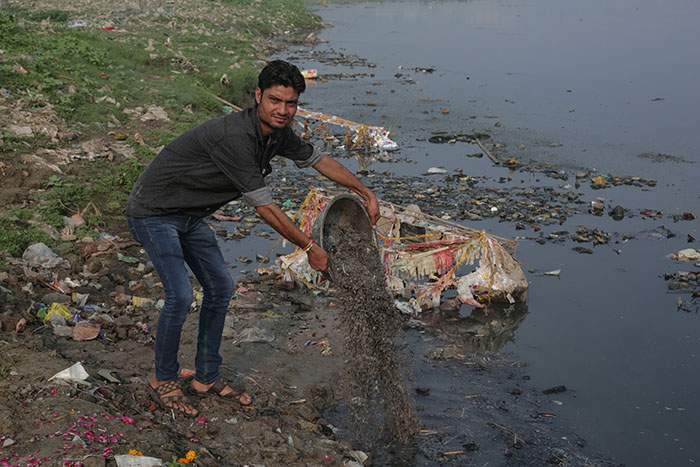 He points out that the city drains of Agra – about 90 of them – eject sewage directly into the Yamuna without any treatment. 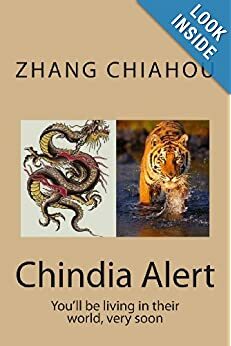 Fish cannot survive these conditions, and in their absence, flies, mosquitoes and other insects – which would normally be eaten by the fish – proliferate above the dirty water and swarm around the Taj Mahal, where their droppings also discolour the monument. A lack of water, as well as its poor quality, is also causing major problems for the Taj Mahal. The building’s foundations are laid on 180 wells and wooden bases, which require water all year round. According to the historian Prof Ramnath, most Mughal buildings are situated in the middle of a garden. The Taj Mahal is unusual because it was built at the corner of its garden, on the banks of the Yamuna. The reason behind this, he says, was to ensure a supply of water to the wells and the wood bases. If the foundation isn’t watered all year round, the wood below will eventually dry up, break and rot. When the Taj Mahal was constructed, most business and travel took place along the river. But as the population grew and the industries flourished, dams and barrages were built on the Yamuna, reducing the river flow. “The Yamuna river that flows down the Himalayas, shrinks and converts into a virtual drain by the time it reaches Agra,” says Khandelwal. The pre-monsoon depth of the water table in Agra has been declining steadily for decades. 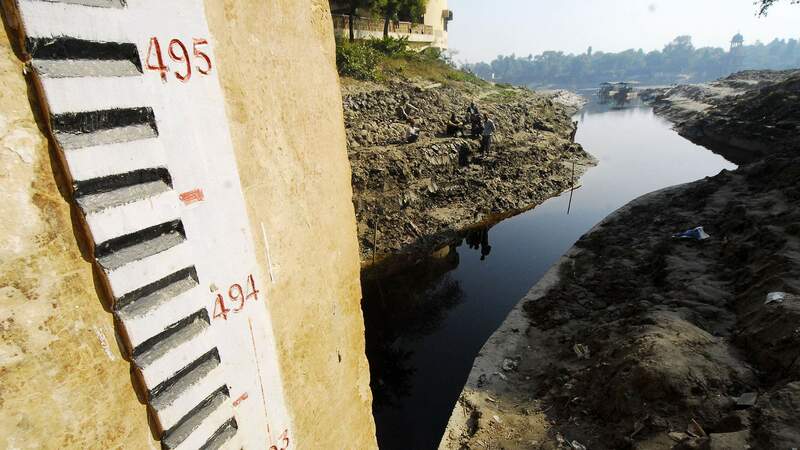 In the 1980s, the pre-monsoon depth was about 15m below ground level (bgl), according to the ground water department of the Uttar Pradesh state government. Today, the ground water table has declined to alarming levels – 35m bgl and even lower in some areas. In order to save the Taj Mahal, says Khandelwal, the Yamuna needs to be restored to its original levels. “When 12,500 tons is the weight of the dome only, the estimated weight of the remaining building can well be imagined. The foundation of such a heavy building should always be strong,” he says. As the river bed dries up, it also creates dust particles which blow up against the Taj Mahal in windy conditions. Dust storms are frequent in the region. Due to change in climate patterns, Khandelwal says, the desert is moving rapidly towards Agra. 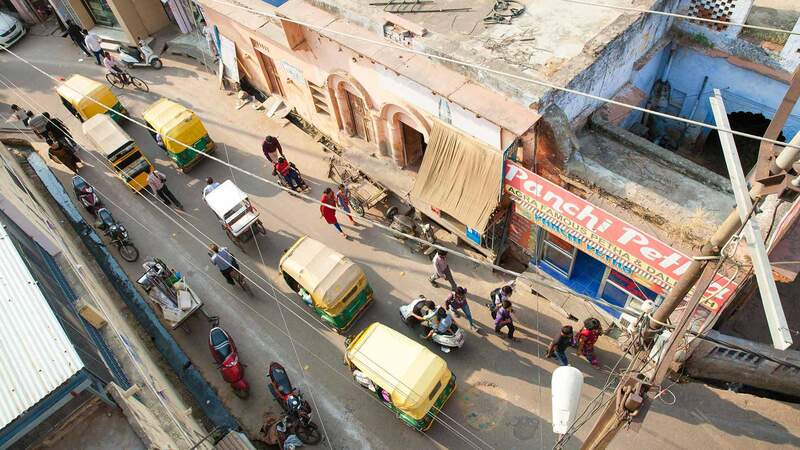 Sandeep Arora walks briskly along the narrow lanes of Taj Ganj – the settlement of streets and houses which surrounds the Taj Mahal. He owns a local hotel and is in a hurry to reach his workplace on time. Driving is out of the question because of the restrictions on the use of diesel vehicles. He points out the dilapidated structures and fallen buildings in Taj Ganj. 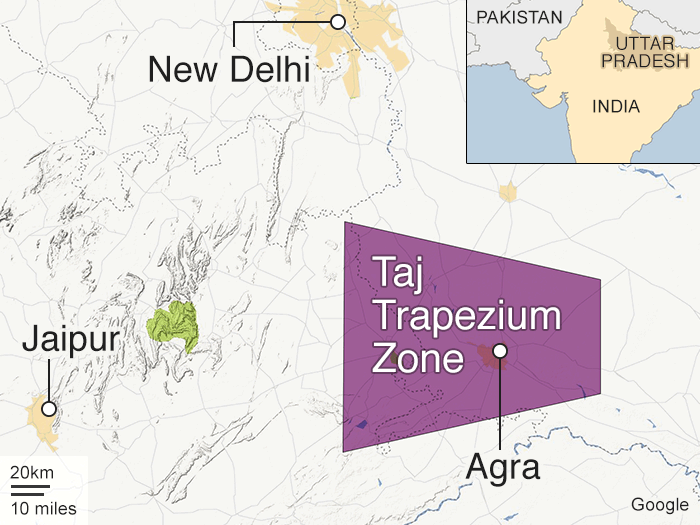 “This area is a part of Taj Mahal’s heritage. We have been living here for generations. The houses that you see were constructed when Taj Mahal was built. Most of the people living in Taj Ganj are the descendants of the ones whose gave their sweat and blood for the construction of the monument. But, what are we getting in return? Indifference, neglect, apathy,” he says. Taj Ganj was the settlement where the workers, craftsmen and artisans who built the Taj Mahal lived. It has a population of about 5,000 people, including many “Pachchikars”, descendants of the original builders, who follow traditional artisan techniques. 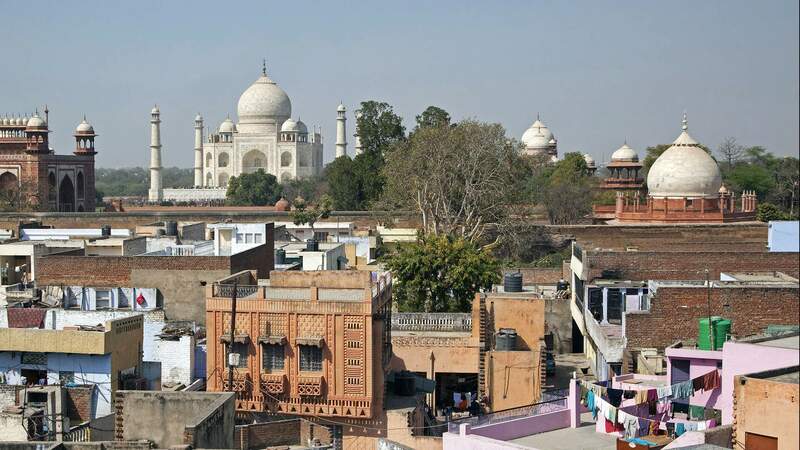 The streets are lined with shops selling small marble replicas of the Taj Mahal, “crafted by the local artisans who have been living with the traditions of their ancestors”, according to Shamsuddin the tour guide. It is not highly paid work. “If we are lucky, and some foreign tourist wants to buy a replica of the Taj Mahal, we get a few hundred rupees. This is how we earn a living,” says Basheer Ahmed, a local shop-owner. 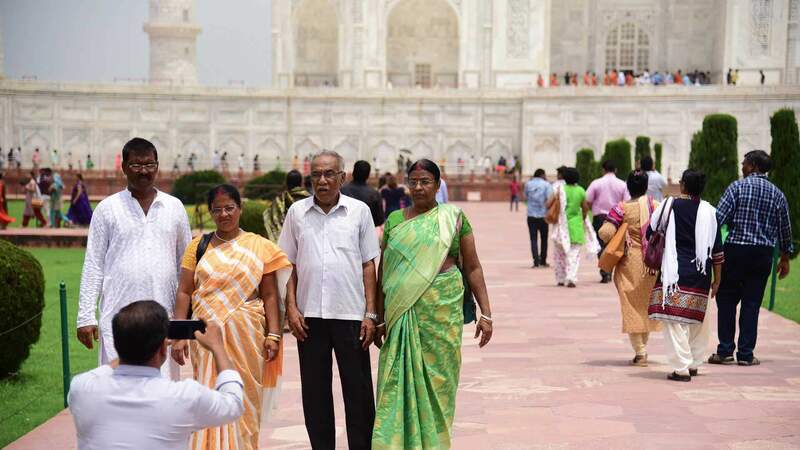 RK Dikshit, a retired ASI official, disagrees, saying that the Pachhikars have been engaged in the Taj Mahal’s conservation for a long time. They are the people who know the art, he says. The Indian Supreme Court has deemed the population of Taj Ganj – along with the area itself – to be a “living heritage”. But it’s a decision that has displeased many local residents. They say that the authorities are ensuring that the area will become a slum. “The residents don’t have the right to rebuild their damaged walls and roofs. We need to have permission or a no-objection certificate from the district administration to even put a nail on the wall. We can’t use diesel generators while bigger diesel generators are used by big hotels in rest of Agra,” says Arora. When a toilet in his hotel needed repair, Arora says he had to send six letters to government officials before permission was granted. He also complains that local residents are restricted from using diesel vehicles, while 5,000 passes have been distributed to officials, politicians and their relatives. 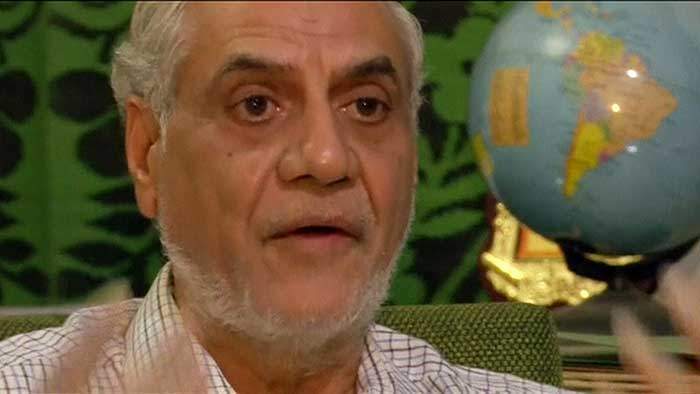 “They come on diesel vehicles right up to the entrance of Taj Mahal, which is prohibited,” he says. 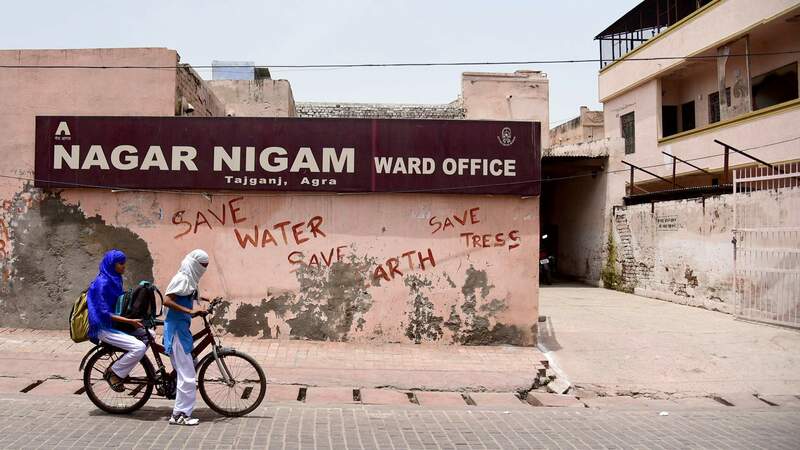 The complaints of Taj Ganj residents mirror a more general lack of agreement on how the Taj Mahal could be saved. 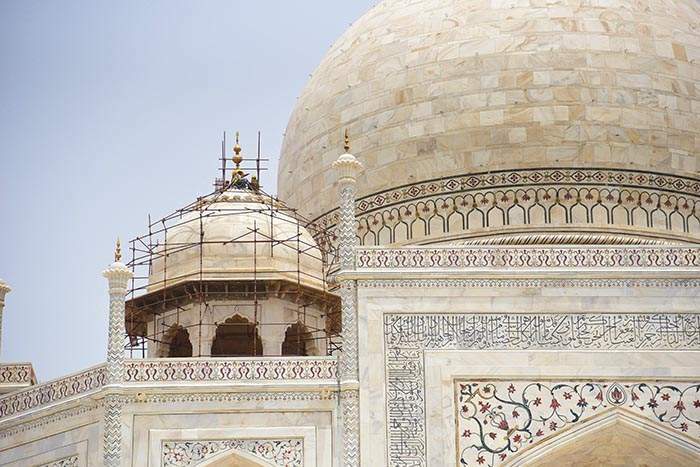 The Supreme Court has entrusted the job of conserving the Taj Mahal, and the heritage of Agra, to K Mohan Rao, the city’s divisional commissioner. He says that measures are being taken to tackle the amount of garbage emanating from the canals and city’s houses. “Several committees have been formed by the state administration for waste management. Sewage treatment plants are being installed,” says Rao. 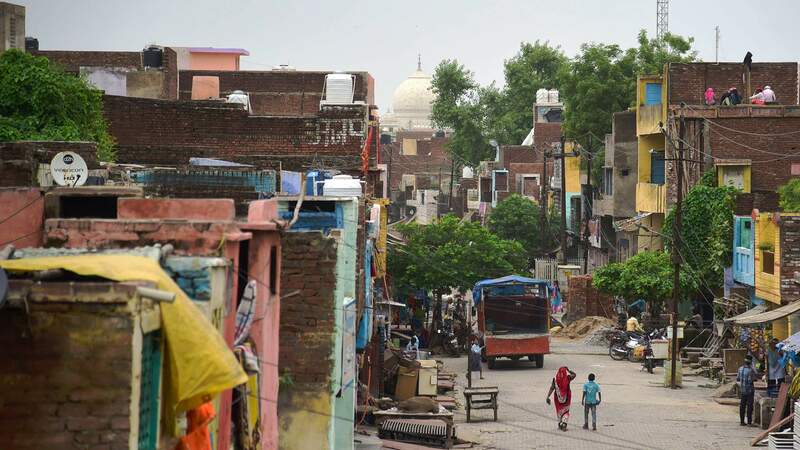 He says that proposals have also been drawn up to convert Agra into a “smart city” – involving a complete revamp of the city’s infrastructure. But activists like Khandelwal feel that in the process the heritage of the city will get lost. 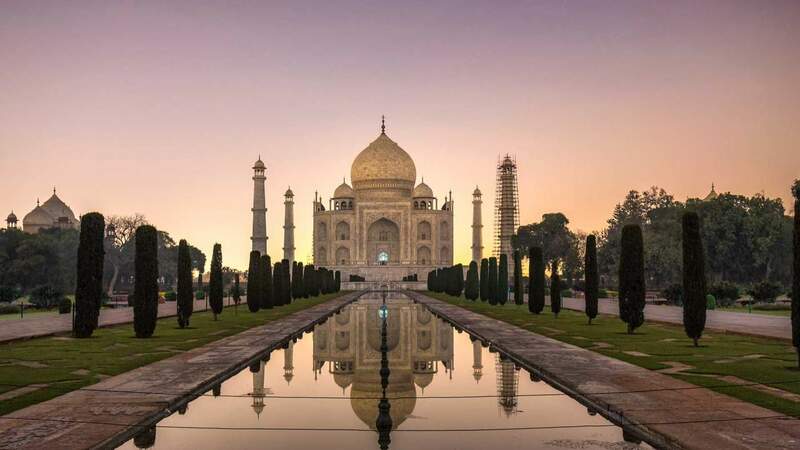 He thinks that any plan should also involve conserving all those structures that were built alongside the Taj Mahal, as well as restorations made by the British in the late 19th Century. Khandelwal and Mehta are also unhappy with the ASI’s conservation programme of treating the Taj Mahal with a paste of Fuller’s earth, which is supposed to absorb the dirt and excrement discolouring the walls. 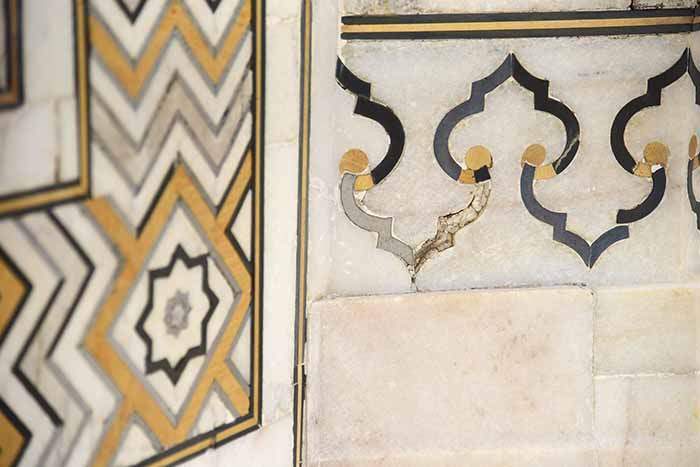 They say that the paste makes the surface of the marble rough, which in turn makes the building more vulnerable to damage from the dust storms which frequently strike Agra. To restore the glory of the Taj Mahal, Mehta, Khandelwal and the people of Taj Ganj believe that attention has to be paid to how conservation was carried out during the Mughal era and even during British rule. This would be achieved by restoring the river Yamuna back to an unpolluted state, and involving the traditional “pachhikars” in the conservation work. But after devoting so many years to the Taj Mahal, Mehta says he has little hope that anything will be done to save it. As the foundations become weaker, he worries that the day will come when only the memory of the Taj Mahal will be left. “So many agencies have been involved by the Supreme Court to conduct studies on how to save the Taj Mahal. These agencies have submitted their findings to the court from time to time. The court has been issuing orders after orders.